The new year is upon us, which means that people are making their New Year’s resolutions with enthusiasm and hope. 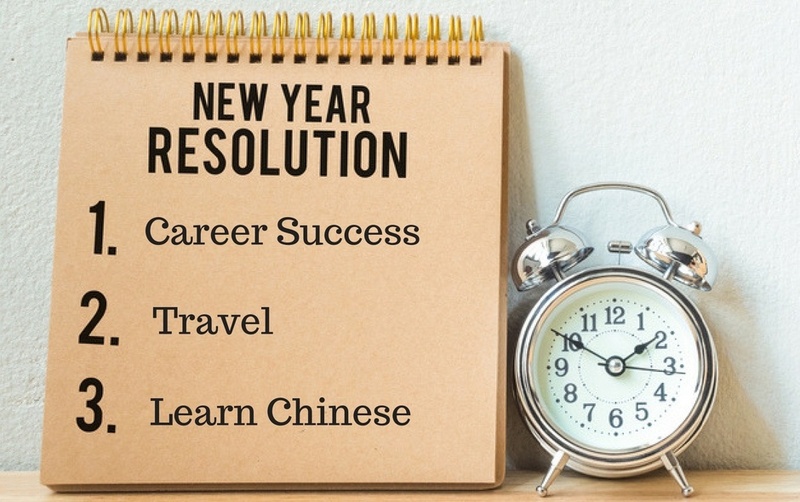 There’s one resolution that we think everyone needs to add to their list: Learn Chinese. Surprised? Well, what if we told you that learning Chinese could help you achieve multiple other New Year’s resolutions? A common New Year’s resolution is to change jobs or to go after a new raise. As China is a leading economy, learning Chinese can open the doors to a whole new market of job opportunities. As China is still a frontrunner in the manufacturing industry, anyone who works with consumer-based products is likely to touch-base with China at some point. Large brands are also looking to penetrate into the Chinese market. Just this month, global lingerie brand Victoria’s Secret incorporated Chinese themes into their fashion show, with the idea to continue their maiden voyage into China. People who speak more than one language also earn at least 2% more on a starting salary. In fact, it’s possible that knowing Chinese can even help give you job security. Want to take a trip this year? China is one of the world’s largest countries, vastly rich in both culture and adventure. The world-recognized Great Wall, as well as the giant panda, are reason enough to explore China. Within its borders, China has nearly every climate and biome you can imagine – tropical, desert, tundra, etc. 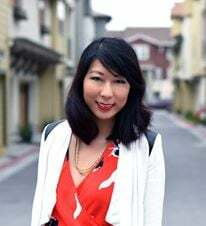 The diversity is also reflected in its peoples; China has fifty-six recognized minorities that are all considered underneath the “Chinese” umbrella. Each minority has their own literature, music, dances, and culture. And if you elect not to go to China? Learn Chinese anyways! Chinese isn’t just spoken in China – other Asian countries like Malaysia and Singapore have adapted Chinese as one of their languages. Knowing Chinese can enrich your understanding of a different culture as you’re traveling, and help make those memories more precious. “Being able to speak even just a few words of the local language can turn your trip into an amazing and engaging adventure,” says Dr. Arber, Senior Lecturer at Deakin School of Education. “Lose weight” and “eat healthier” were once popular New Year’s resolutions, but in 2017 it’s all about mental heath. Did you know that learning Chinese can actually make you smarter? Speaking Mandarin Chinese uses both sides of your brain, as opposed to English which only uses one. The tonal quality of Chinese helps exercise your auditory cortex, whereas the pictograph characters help improve your spatial reasoning. On top of that, research suggests that learning another language (especially one without an alphabet) can help prevent the onset of dementia. It’s like a gym membership, except for your mind. Finally, a lot of New Year’s resolutions get broken around January 31st. Lack of motivation, discouragement or no accountability are the main reasons. However, with learning Chinese, you can hire a personal language coach to encourage you and help you achieve your goals.